I’m Ed Smith, a Stockton personal injury lawyer. 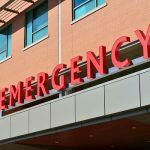 A 74-year-old Stockton woman suffered fatal injuries in a motorcycle accident near San Andreas on Wednesday, May 9, 2018. The woman was traveling eastbound along Highway 12 on her 2006 Suzuki motorcycle in the vicinity of the North Fork Calaveras River Bridge at approximately 12:00 pm. For unknown reasons, the woman was unable to stop in time for a stopped 1999 Ford pickup truck hauling a horse trailer in front of her. The impact reportedly propelled the woman off her motorcycle and caused her to succumb to her injuries at the scene. Her identity has not yet been released by officials due to pending family notification. My sincere thoughts and condolences go out to the friends and family of the victim during this tragic period of loss. Officers from the California Highway Patrol (CHP) diverted traffic in the area for nearly two hours to conduct an investigation. CHP officers reported that neither alcohol nor drugs played a role in the motorcycle accident. Sustaining any type of injury from a motorcycle accident requires an extensive amount of medical treatment and rehabilitation. 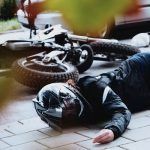 This can further cause a physical and financial impact on an injured motorcyclists’ life. 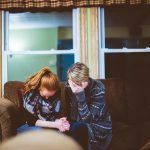 Retrieving the quality of life he or she once loved can require a substantial amount of time, patience and understanding. 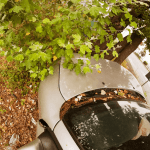 An experienced personal injury lawyer in Stockton can assist an injured motorcyclist through the recovery process, go over the details of the case and discuss the best options to proceed in retrieving fair compensation for their losses. I’m Ed Smith, a Stockton personal injury lawyer. 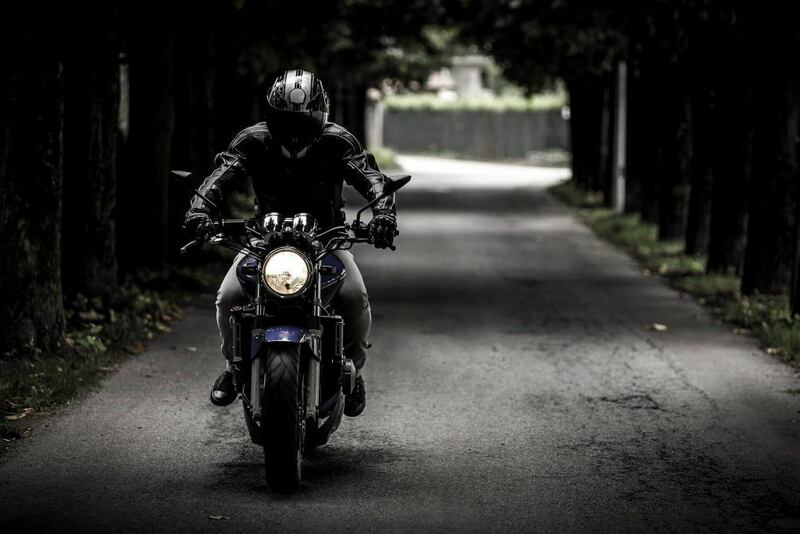 Motorcycle accidents oftentimes result in serious injuries to those involved. If you or a loved one has been injured in a motorcycle accident caused by a negligent driver, you may contact me anytime for free, friendly legal advice at (209) 227-1931 or toll-free at (800) 404-5400. The Million Dollar Advocates is a nationwide group for trial lawyers who have won or settled a case worth one million dollars or more in value. I am proudly listed as a California member of this forum. Some of our past case results are listed on our Verdicts and Settlements page.